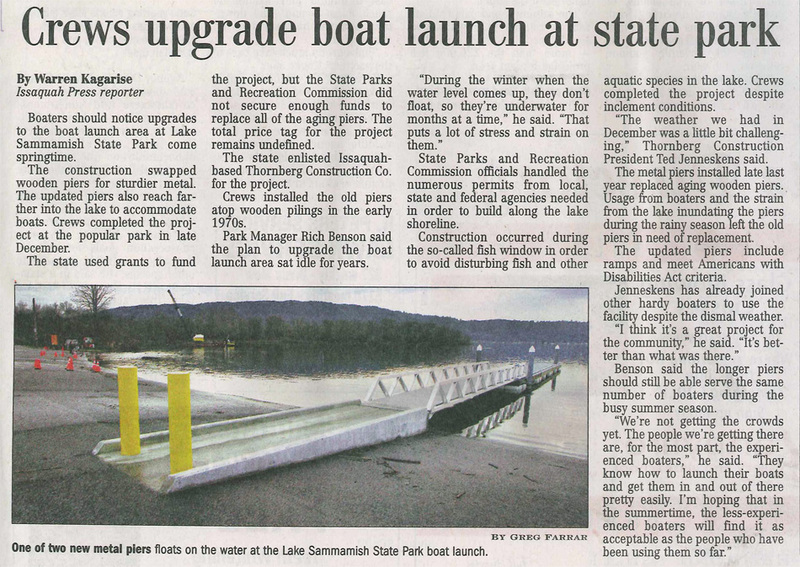 View the news article published in the Issaquah Press about this Thornberg Construction project. A featured article in the Issaquah Press highlights a Thornberg Construction project. Read More here. 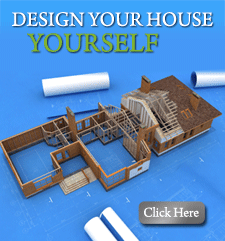 "Top 50 Remodeler for 2008" - Northwest Home and Garden magazine. BIAW "Excellence in Remodeling", First Place award for "Best Kitchen under $30,000", 2007. Thornberg Construction Company was included in Northwest Home and Garden magazine as a "Top 50 Remodeler for 2007". BIAW "Excellence in Remodeling", First Place for best kitchen, $30,000 to $60,000, 2004. BIAW “Excellence in Remodelling”, First Place 2003. Honorable Mention 2000, 2001, 2002, 2003, 2004.